Hair art is everywhere from the catwalks to social media. 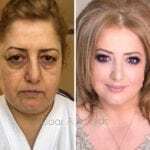 Instagram, in particular, is full of wonderful hair artistry, and hair artists such as Georgiy Kot and Farrukh Shamuratov have gained massive social followings. Creating a beautiful hair art masterpiece is more than just putting in a quick ponytail and boxer braids. 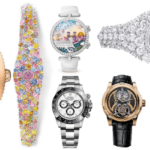 It takes exceptional skills and numerous hours on end to produce such bedazzling and complicated styles. 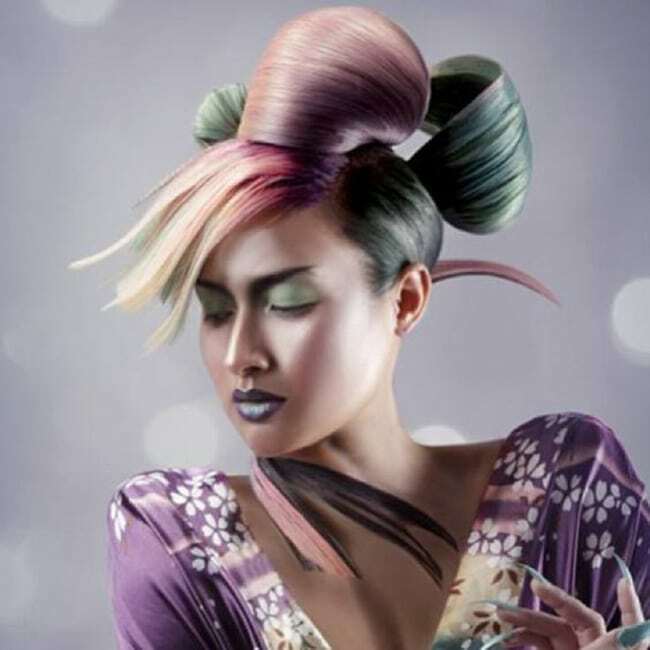 Hair art is an expression of creativity that allows the artist to show their personality by creating unique works of art using hair as a medium. Some hair art styles may be a bit extreme for your normal everyday look, and they may be impossible to actually recreate yourself at home. However, they are pretty amazing to look at. Are you after some hair-spiration for your next hairdresser’s appointment? 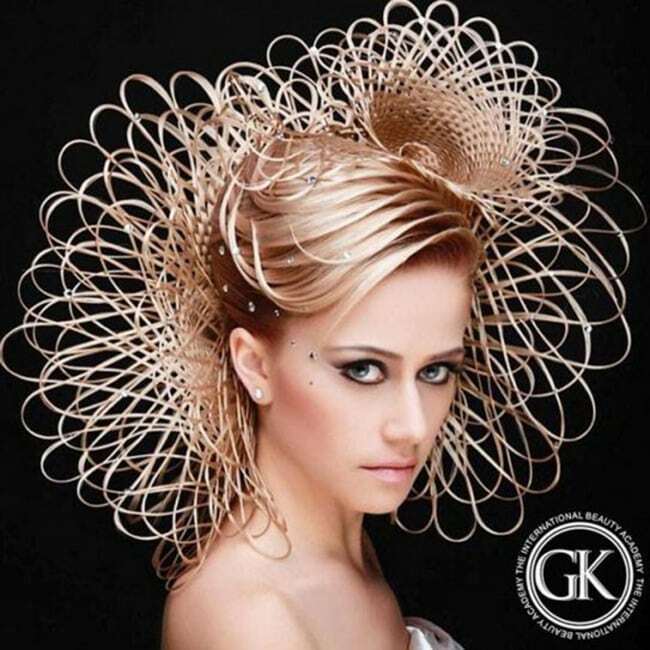 Hair artist Georgiy Kot creates wonderful structured hair masterpieces that amaze and wow many. This hair art style resembles a bird’s nest in the most fabulous way possible. Just imagine a little baby bird in there waiting to be fed! The hair artist here has created a dramatic and theatrical look using red netting. This design has a strong tribal feel about it. I hope a bird doesn’t fly by and get caught in the net! 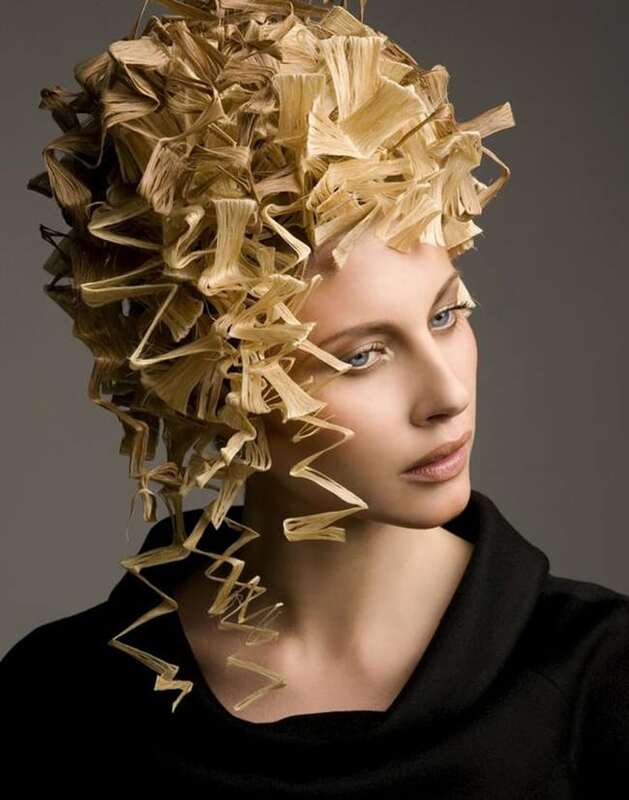 This pasta-like hair masterpiece is fit for any catwalk or fashion shoot. A serious amount of wax has to have been used here. It’ll take many, many washes to make sure all the wax is out of the hair. 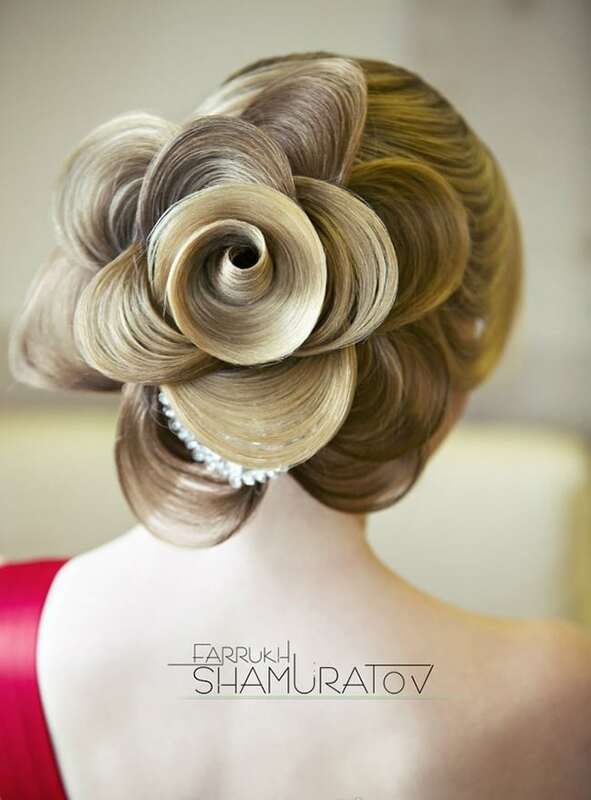 A twist on the classic rose, this delicate floral design was created by Farrukh Shamuratov. It’s a perfect hair art hairstyle for any bride on her wedding day. 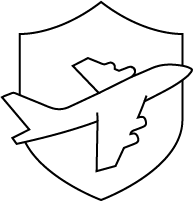 This is a truly stunning design. The pretty pastel hair trend has been going strong for a few years now. If you’ve got the skills to recreate this style at home, go for it and bedazzle your friends! 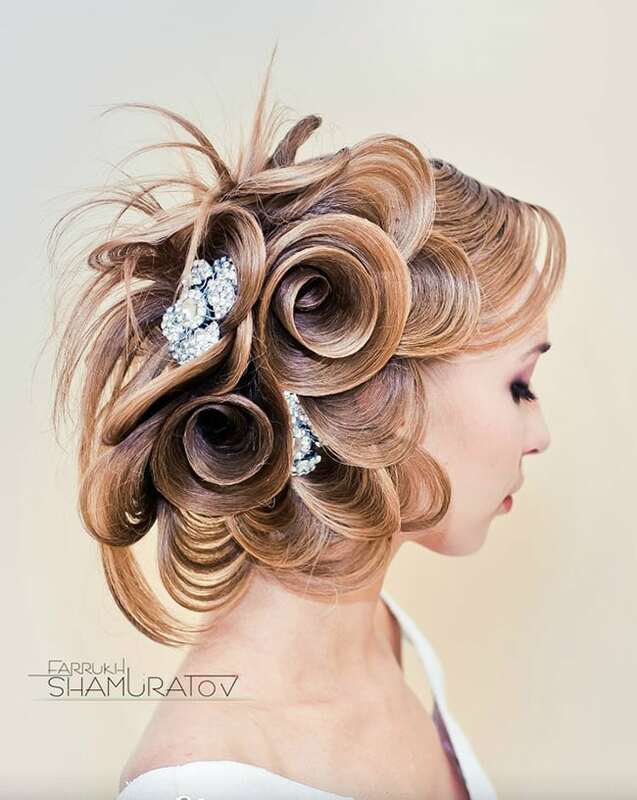 This resembles a bouquet of flowers that have been carefully designed and formed in the hair. I wonder how much hairspray has been used here? A beautiful elegant pattern has been created in this pink pastel hair. The pink really complements the design and repeated textured pattern in the hair. How do you even begin to create this fantastic hair art style? This is a twisted tower of awesomeness that Farrukh Shamuratov should be proud of. This is an intricate design that looks so delicate that it wouldn’t seem to be strong enough to hold the style in place. It’s an extremelybeautiful hairstyle; however, it may not be very practical. Has she just stepped out of the shower, or has she spent hours getting her hair and makeup done? I’ll let you decide. The hair artist has created a line drawing upon the model’s face. 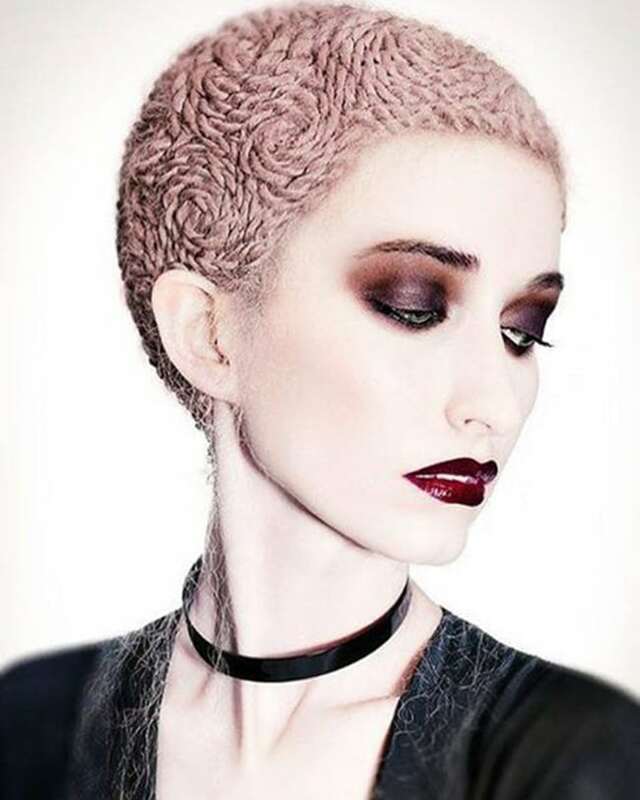 This alluring, space-inspired hair art design is fit for any intergalactic sci-fi adventure. Aliens have landed! We come in peace! 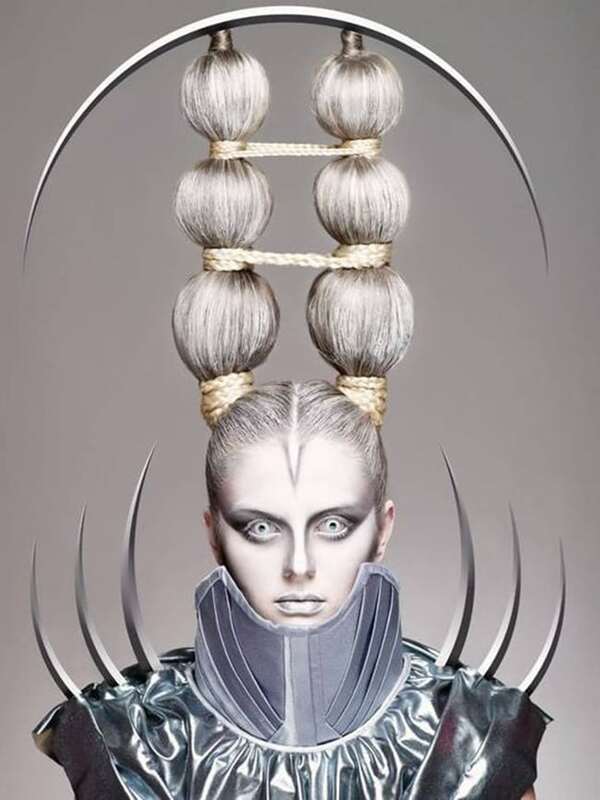 Check out this astonishing scorpion hair art style! The color variation of the dark and blonde hair alongside the braids really addsto the design and makes it feel more scorpion-like. She certainly has a sting in her tail! Bow that are actually made from hair! For those amongst us who can’t resist a good bow, then this is the hairstyle for you. 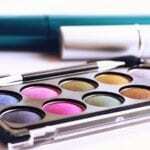 It’s a somewhat messy look that is also stylish and pretty. Ponytails are the easiest hairstyle for long hair. However, ponytails are no longer a hairstyle that is just for the gym. Wear a high ponytail for a night out on the town; it will look sophisticated and stylish. Add in some braids and color, as above, for a high-fashion, dramatic look. 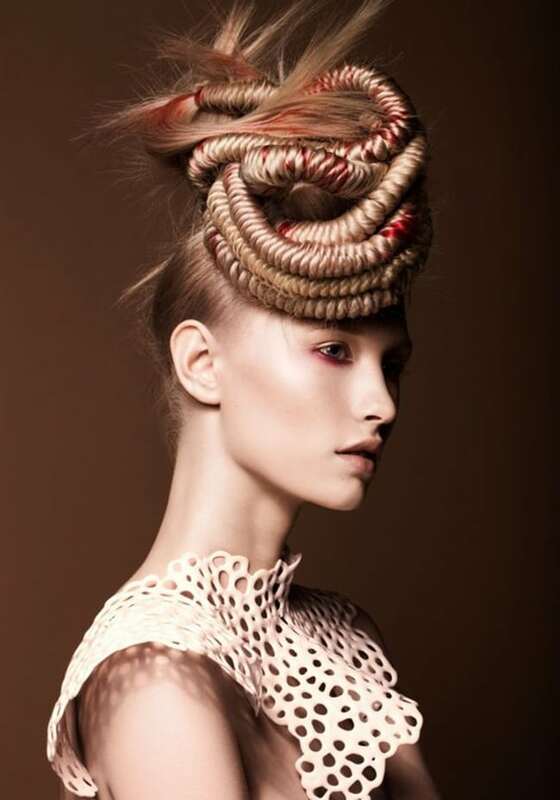 A lot of thought and time has gone into this stunning hair art design. The model looks animal-like and ready to go on the prowl. 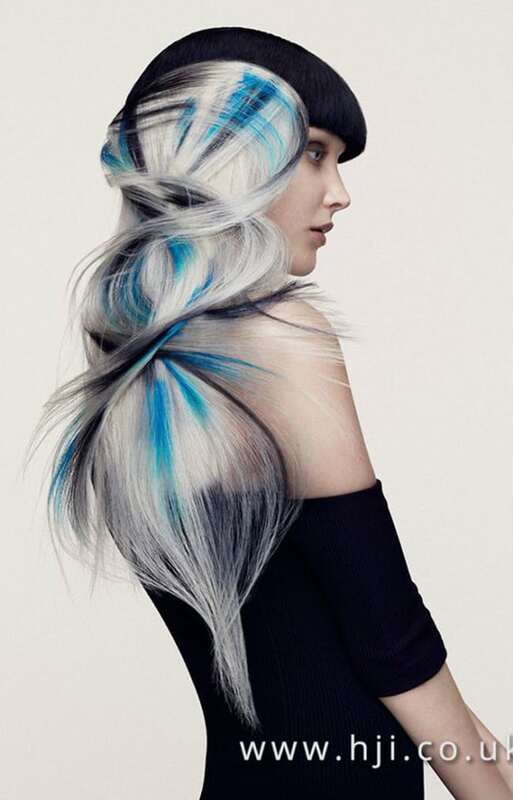 The use of both color and texture workwell together in this powerful hairstyle. This bewitching hair art style must have taken hours to complete. 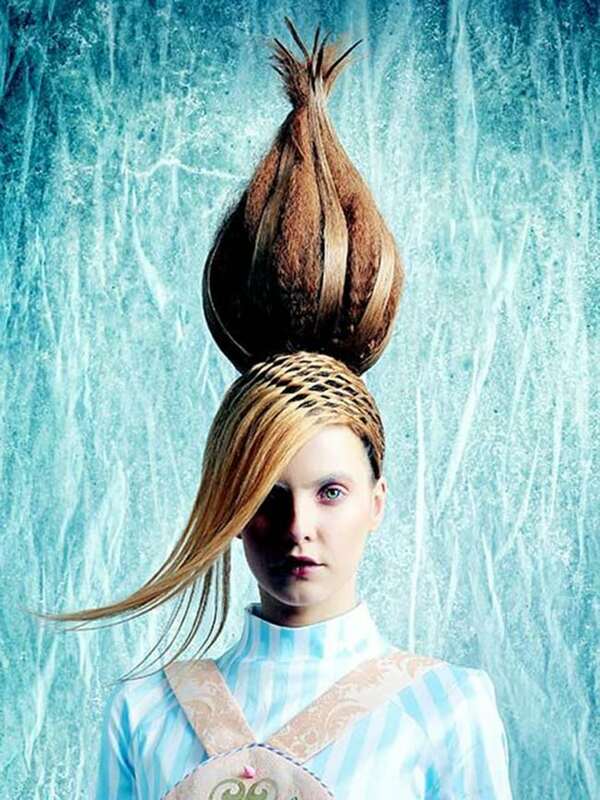 The coconut-like sculpture on top of the head is unquestionably eye-catching. 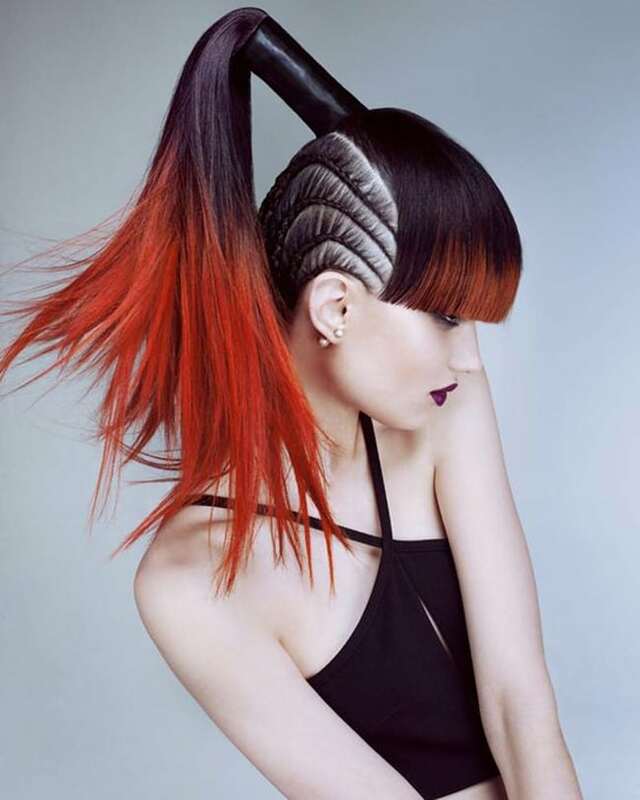 Would you dare to rock this daring hair art style? When you think of crimped hair, you may instantly think of the ’80s. For those younger, you may associate crimped hair with ’90s fashion, pop music and hair scrunchies. Crimped hair may have been a much-loved hair trend back in the ’80s and ’90s, but it is still used today with a more modern twist. Here the crimping technique has been used to create texture and structure within the hair. The hair almost looks like the bristles of a brush or mop. However, I wouldn’t recommend that you clean your floor with it. Adding some cleverly placed colors to the hair and holding the hair in place with some simple hairspray can be just as effective as an over-the-top design. The way the color and hair placement work together has created the feeling of movement, like a wave in the hair. 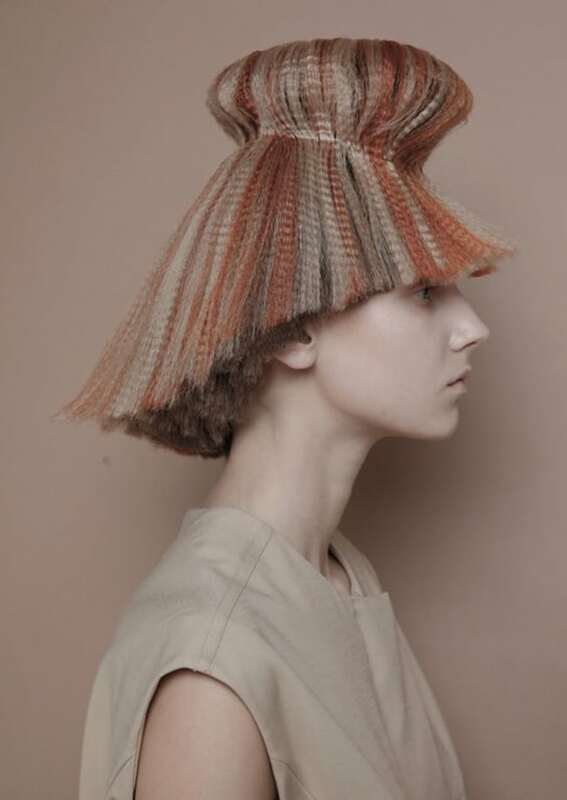 The hair artist has woven a rope effect into the hair for a look that’s intriguing and striking. It’s avant-garde at its best! This is a hair art style that looks like it’s straight from a fairytale. Perhaps she’s a fairytale princess waiting for her prince to free her from her dreaded curse. 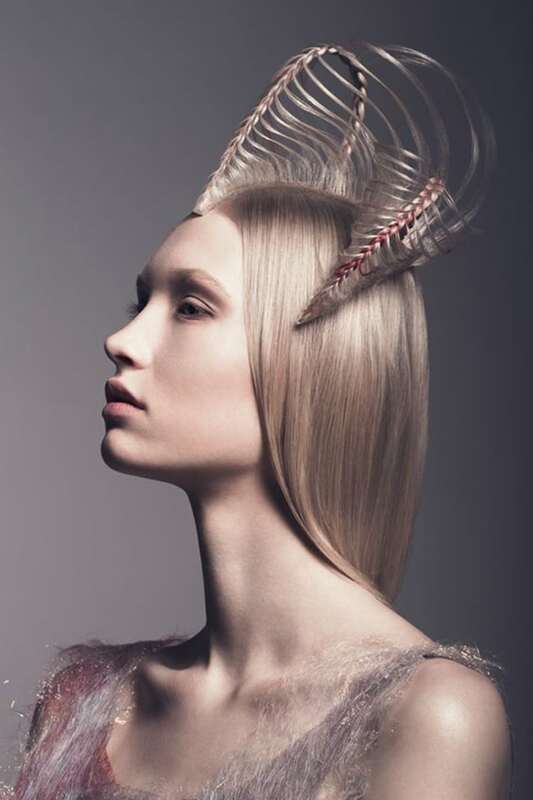 It’s a whimsical, romantic hairstyle that makes the model look half woman and half ram. 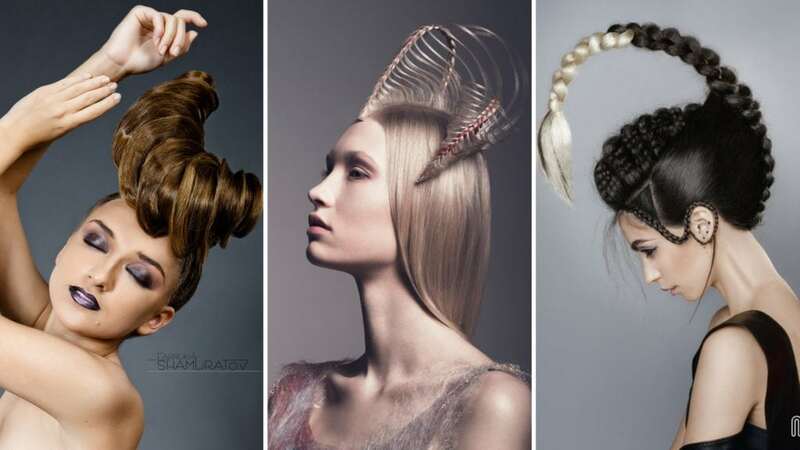 Which is your favorite of these totally amazing hair art styles? 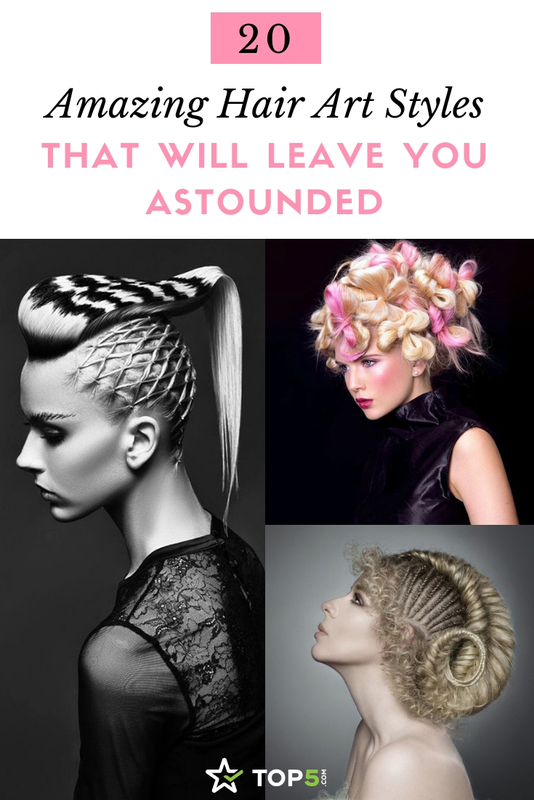 Have you ever created some awesome hair art at home? 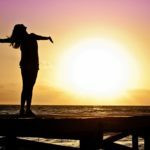 Why not share your photos with us on social media? Just tag @topfivecom and use #top5hairart.